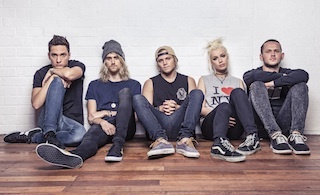 Earlier this week we revealed details of Tonight Alive's ATP! sponsored headlining fall tour and now we're pleased to announced that tickets are now on sale and can be purchased here. Keep you eyes peeled in the coming weeks for exclusive giveaways and more.